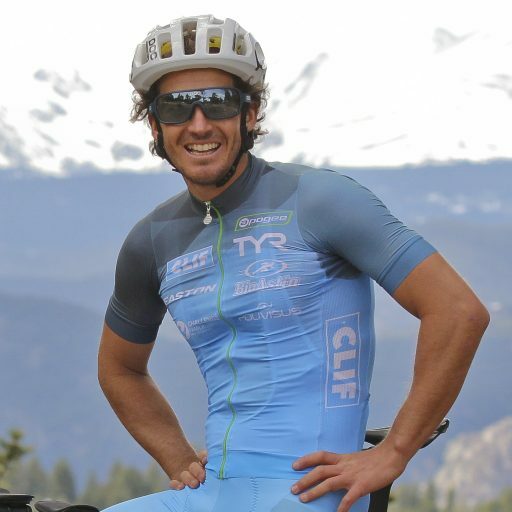 Originally from Lake Garda, on the Italian Dolomites, Davide moved to Boulder 6 years ago to pursue a career as a professional triathlete. Competitive sports have always been engrained in Davide’s life: he won an Italian National Title and a New England Regional Title in alpine skiing, competed on the world’s stage in freestyle windsurfing, was a collegiate swimmer, avid kitesurfer and water-man. Lauren Goss grew up as a swimmer. She attended Clemson University (BS in Biological Sciences, 2010), and during that time did her first triathlon in July of 2009 in Charleston, South Carolina. 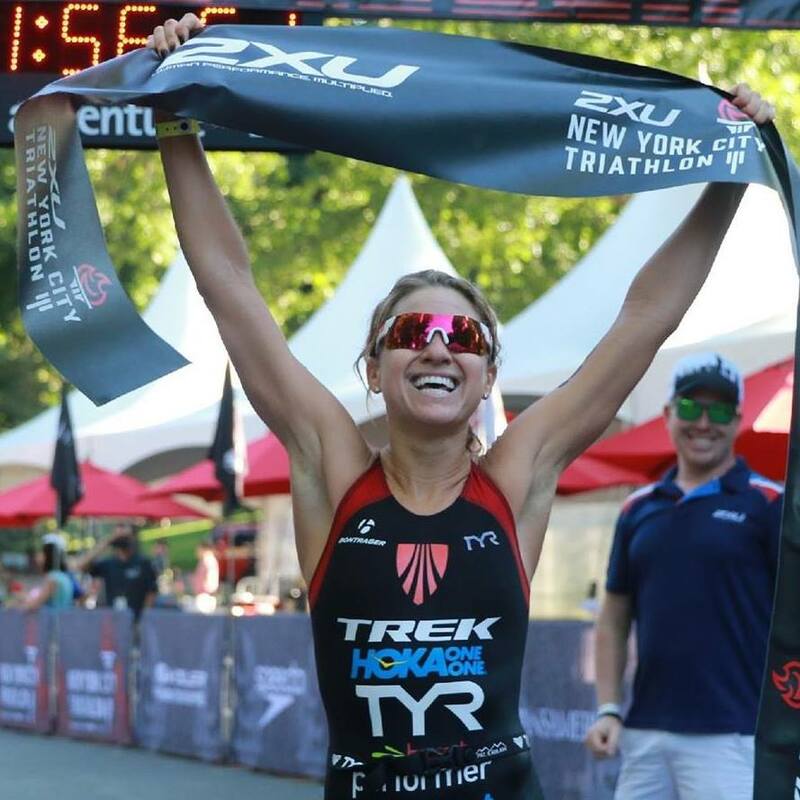 Less than a year later, she earned her pro license in March of 2010 at the Collegiate National Championships and was named the 2010 Under-23 Athlete of the Year by USA Triathlon. To date she has an astounding 52 podium finishes including 23 wins. In 2017, she won five major US Olympic distance races: St. Anthony’s Tri, Escape From Alcatraz, New York City Triathlon, Des Moines Escape Tri, and the Lake Geneva Escape Tri. 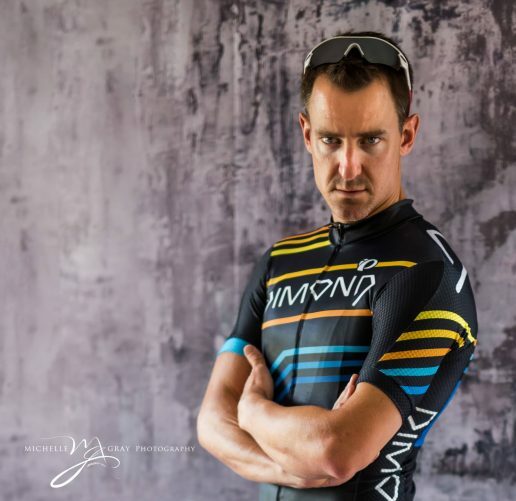 Rob Gray is an ultra long-distance triathlete, with 11 Ironman races under his belt including 4 consecutive Kona qualifications 2013-2016. He is the winner of Ultraman Florida 2016 and the 2017 Ultraman World Champion. Rob in race day fueling. 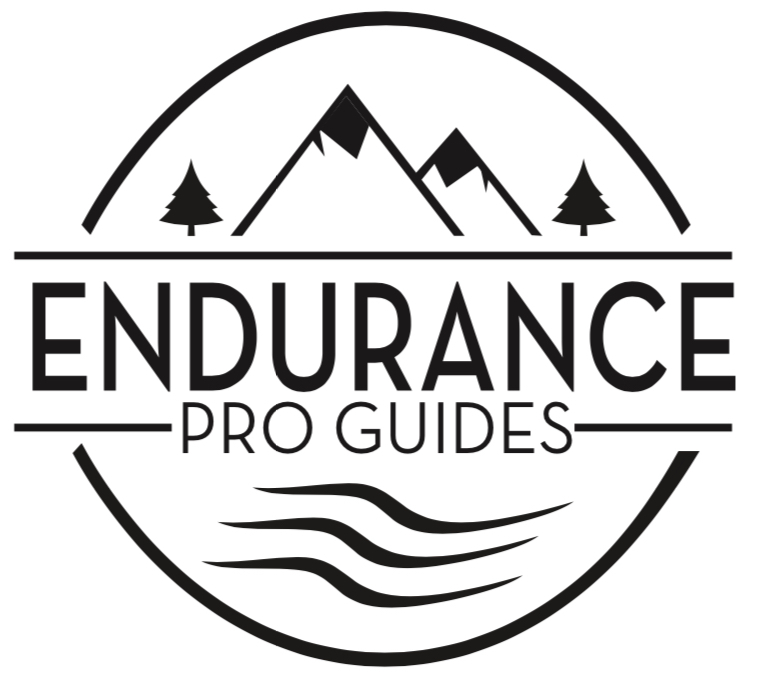 Glukos is Rob’s product of choice for fueling his race day performance. 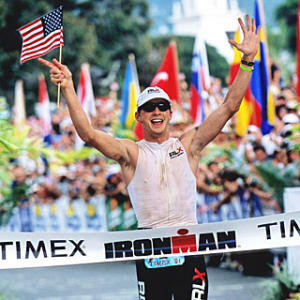 Tim is a two-time winner (2001 and 2002) of the Ironman Triathlon World Championship in Hawaii. In 2011 DeBoom won the infamous Norseman triathlon, becoming the first non-European man to achieve the feat. He completed the three part race in 11 hours, 18 minutes and 52 seconds. DeBoom graduated with Bachelor of Science degrees in exercise physiology and anatomy.